SAXON - FOREVER FREE RED VINYL RE-ISSUE (LP) | Online Shop | Wizard LTD. 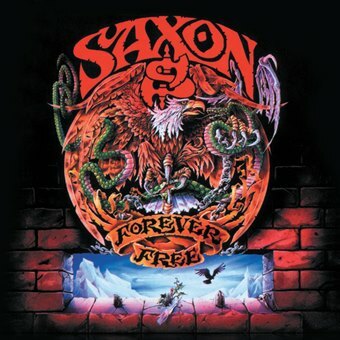 Album: "FOREVER FREE RED VINYL RE-ISSUE (LP)"
Saxon’s 1992 album on 180 gram red vinyl, featuring Forever Free and Iron Wheels (We Will Remember). The inner sleeve features all the lyrics.